Starting a business is an exciting proposition, but it’s also an incredibly challenging undertaking. The resources in this section will help you learn about what it takes to start a business. 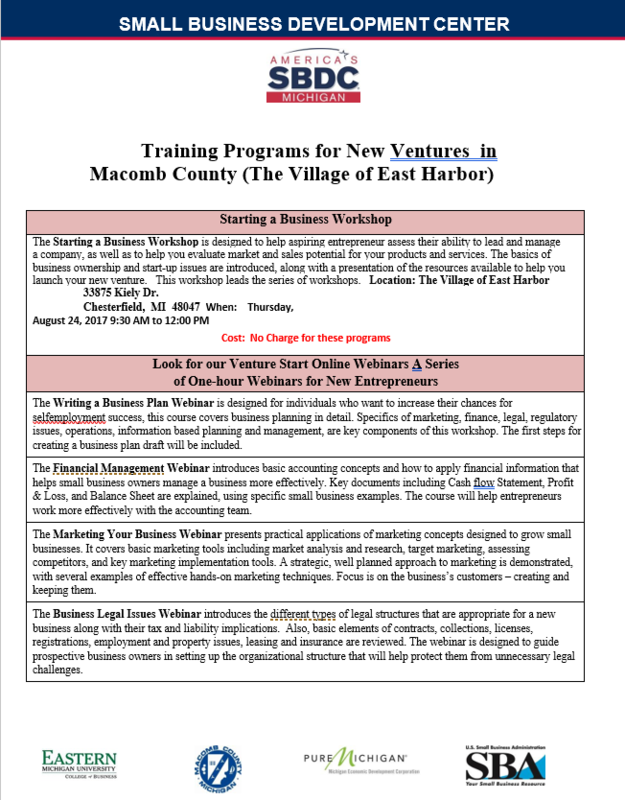 FREE "Starting a Business" Seminar.